As I mentioned in the 90 day plan video, I don't like to complicate my plans and worksheets. I like to keep things ridiculously simple, because simple and understandable plans = a clear and focused mind. 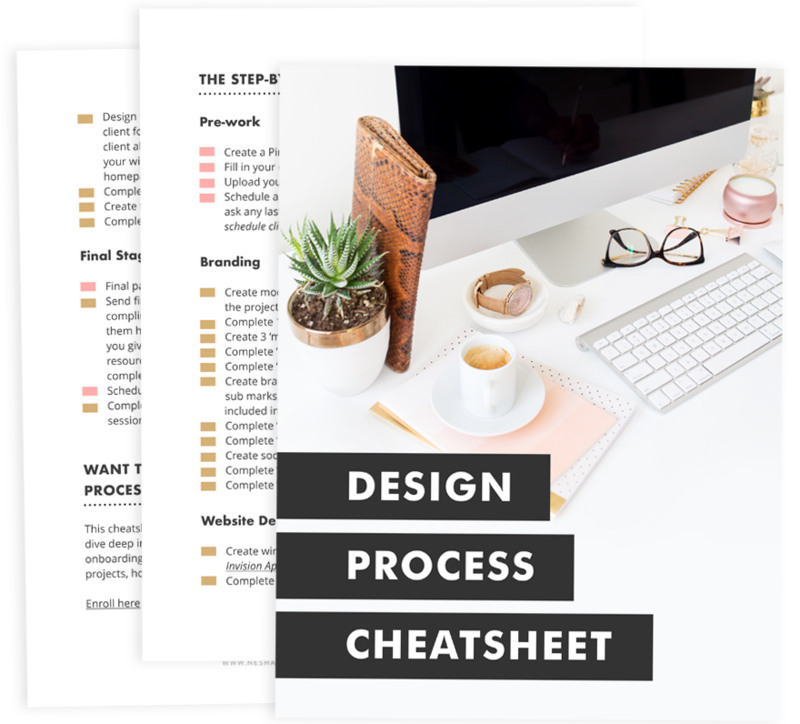 That's why I've created a simple but gorgeous little worksheet for you to help you make your plan for the next 90 days. 1. Use the business planner from the TSC library to create a rough income goal for the year. 2. On that plan, flesh out some services and products that will help you meet your income goal. Remember: this isn't a solid plan for the whole year, just a blueprint. 3. Choose two-three products/services from your business plan and make it your goal to launch/grow them over the next three months. Write them as your monthly goals on the 90 day plan and then write out weekly goals that will help you achieve them. Watch the 90 day plan video for a full explanation. In the video I also give you some ideas for goals you could set if you can't think of any!